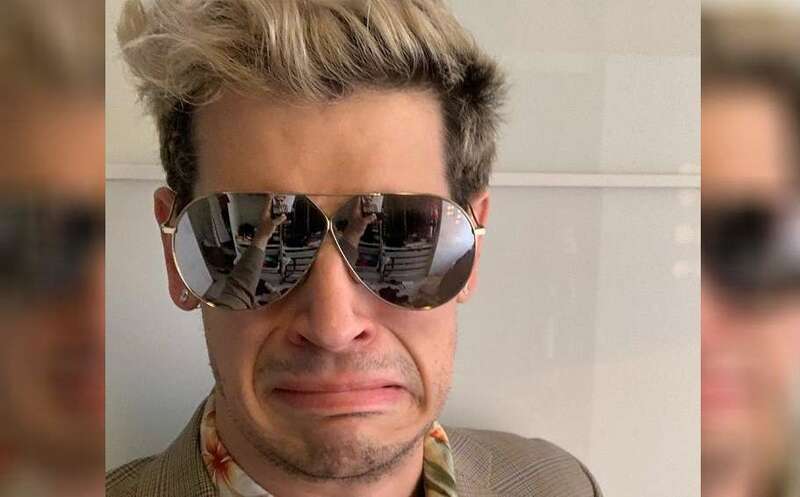 Right-wing troll Milo Yiannopolous may be allowed to enter Australia for a speaking tour after all, with the Immigration Minister reportedly intervening in his case to grant him a visa. The Department of Home Affairs said last week it was considering refusing Yiannopoulos the visa to enter Australia on “character grounds,” prompting conservative outcry. The department cited the riots between left and right-wing protesters on his 2017 speaking tour, the unpaid $50,000 bill issued to him by Victoria Police after the riots, and a list of “controversial statements” he’s made in the past about Muslims, indigenous Australians and the LGBTIQ community. Yiannopoulos was given 28 days to respond. But The Australian reported over the weekend that Immigration Minister David Coleman was not convinced by the department’s opinion and was preparing to intervene in Yiannopoulos’ case. A spokesperson for Coleman said the minister would not comment­ on individual cases. Liberal MP Tim Wilson told The Australian that Yiannopoulos is “a boring, unimaginative, self-absorbed attention-seeker of questionable character”. “But free speech is for everyone, hence I was surprised by the news and have raised it with the Minister,” Wilson said. Over the weekend, Shadow Minister for Foreign Affairs Penny Wong slammed the reported decision to provide a visa to Yiannopoulos. “I think we can decide who we want to come to Australia,” she said. “This is the bloke who has condoned relationships between younger boys and older men. “He’s a bloke who has described feminism as a cancer and Islam as AIDS. “Do we really want these ideas given this sort of coverage in Australia? Last week One Nation leader Pauline Hanson said she was furious with the news that Yiannopoulos may be banned, saying the “gutless” government was “now acting as an arm of Antifa” and she had been lobbying Coleman to let Milo in. The Migration Act allows the government to refuse a visa in the event a person would harass people or “incite discord in the Australian community or in a segment of that community”. Last week the Department of Home Affairs explained in a statement, “Any application lodged with the department by visitors who may hold controversial views will be considered, balancing any risk they may pose with Australia’s well-established freedom of speech and freedom of beliefs. “Where the department is considering refusal of a visa, applicants may be issued with a Notice of Intention to Consider Refusal, giving them 28 days to respond. 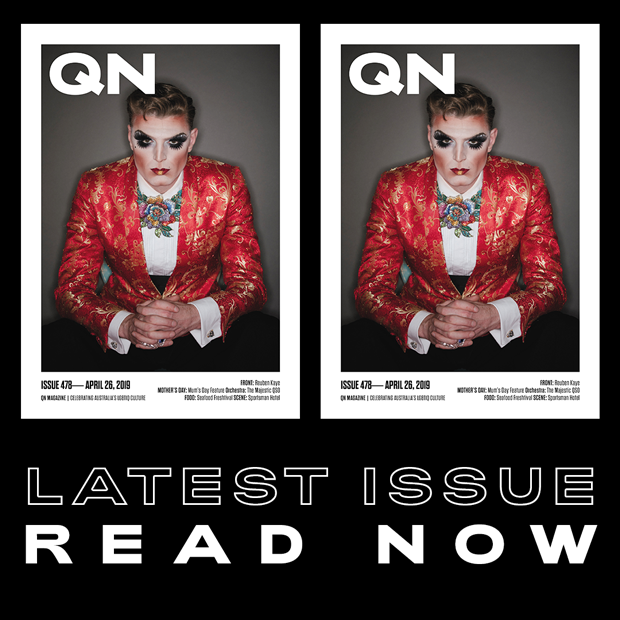 A letter sent to Yiannopoulos by the Immigration Department last week was published by News Corp, and cited the risk Yiannopoulos would “incite discord in the Australian community or in a segment of that community”, referring to the earlier protests at which two were arrested and five police officers were injured. “Despite the locations of your previous appearances being withheld by the organisers until 24 hours prior to the events, there were significant protests at both the Sydney and Melbourne events,” the department wrote. “The protest at the Melbourne event involved violence between those protesting and your supporters.